As a result, the industry faces a new climate in 2017. 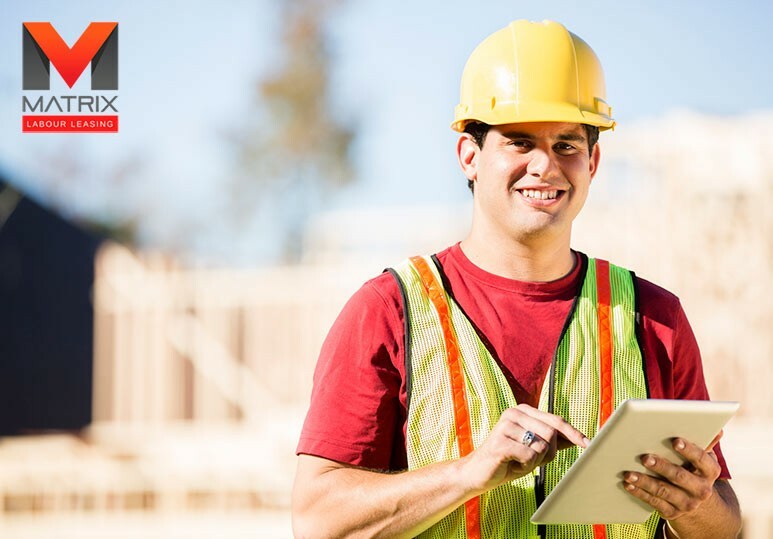 Working with a construction staffing agency can help address issues such as skilled labor job shortages & new onsite methods to encourage competitive growth in the year ahead. It is important for professionals in construction and related industries to keep up-to-date with the latest trends. This ensures they stay ahead of the curve and remain competitive in the new year. One of the most unfortunate aspects of the current economy has been a lack of skilled workers on construction sites. Continued demand for construction combined with nagging labor shortages will continue to impact the majority of construction firms in 2017. As this trend becomes a concern, industry leaders are expected to fight for the best construction labor which includes offering wage increases and other bonuses for experienced workers. 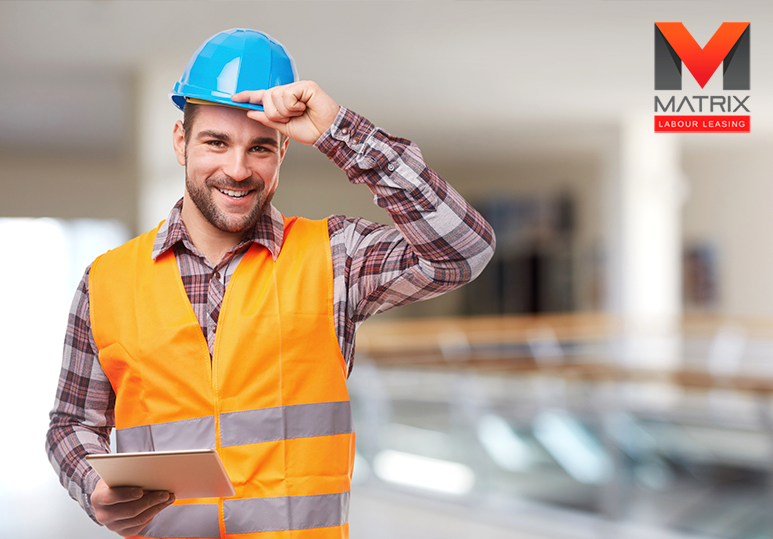 Working with a construction staffing agency can help you find and retain talent, which may prove to be an expensive and difficult task in the upcoming months. The Internet of Things (IoT) is transforming every facet buildings - how we live in them, how we manage them and even how we build them. While the use of IoT in the construction industry is relatively new, it promises exciting possibilities for firms in the upcoming years. As construction companies struggle to compete for skilled workers, more firms are turning towards professional construction staffing companies to find and retain talent. 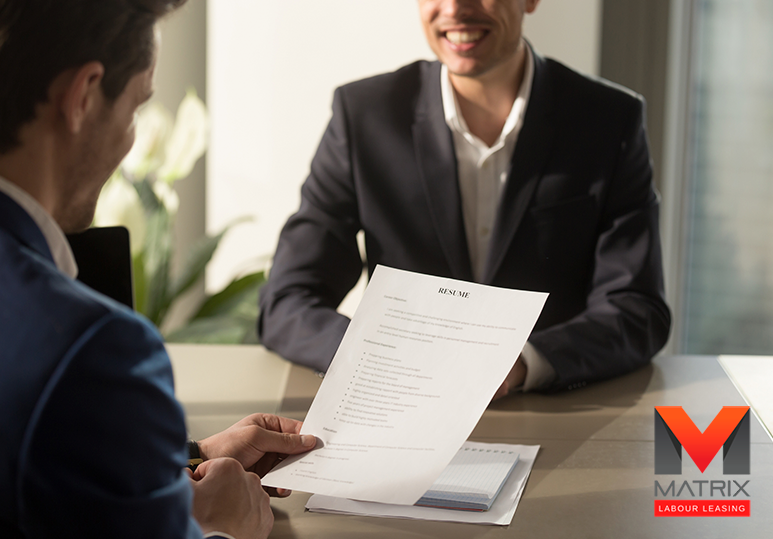 Opportunity to assess a potential employee Hiring a temporary worker from a construction staffing agency gives you the opportunity to evaluate the employee in a realistic setting, without the commitment of full-time employment. 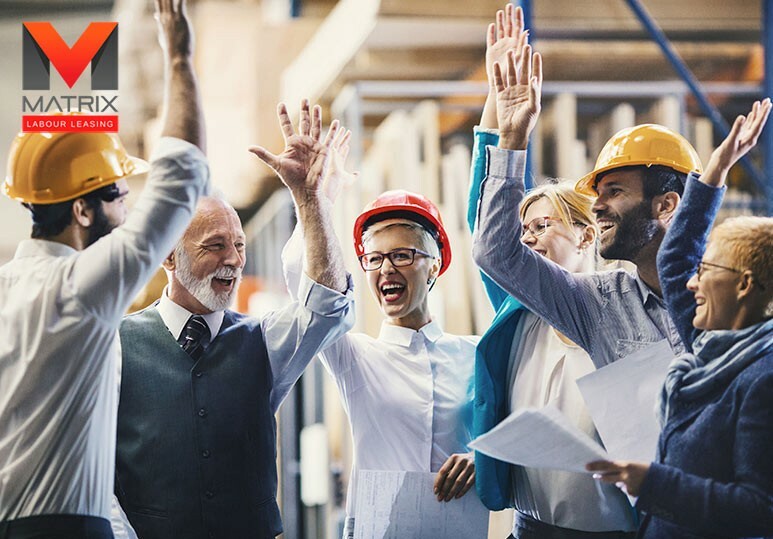 Most construction staffing agencies have strategic human resources strategies that can help reduce training costs, manage employee files, vacation, benefits and unemployment claims. Choosing to outsource your human resources will free up your staff to focus on key operations, improving productivity and helping you complete projects in a timely manner. To learn more about our Calgary construction staffing solutions and how working with us can benefit your company, contact our office at 1-866-666-9520.